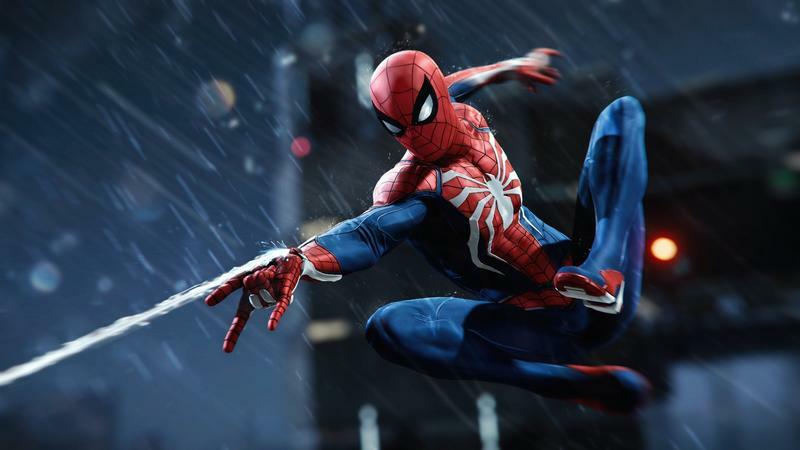 Back in June, we got brief hands-on time with Marvel’s Spider-Man for the PlayStation 4, which is being developed by Insomniac Games. 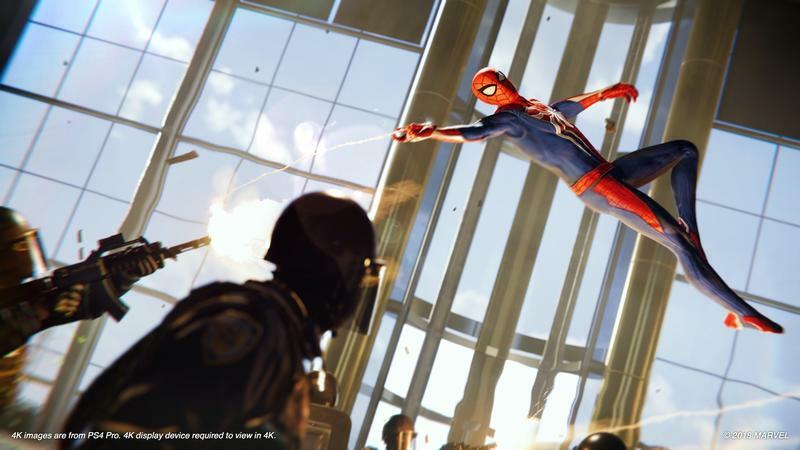 It beautifully captures what it’s like to swing through the bustling streets of New York City, to perch atop Stark Tower in Midtown Manhattan. 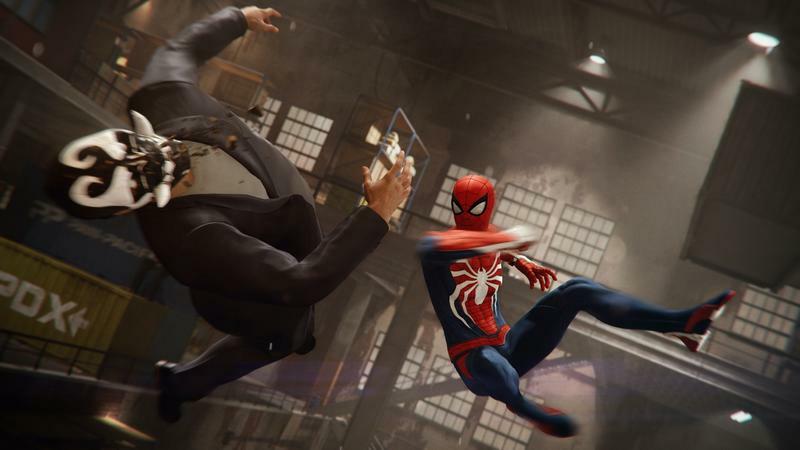 I had a blast using my Spidey senses to track down criminals, and combat felt incredibly smooth. 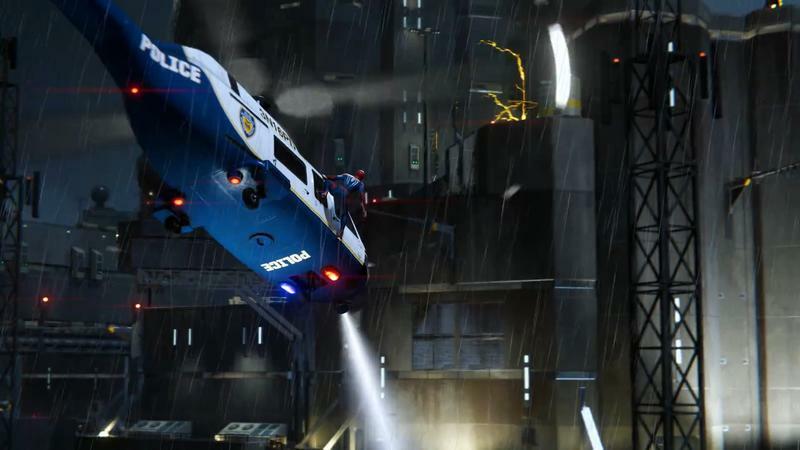 There’s no doubt Insomniac Games has nailed what it’s like to be the superhero, much like Rocksteady Studios did with the Arkham games. 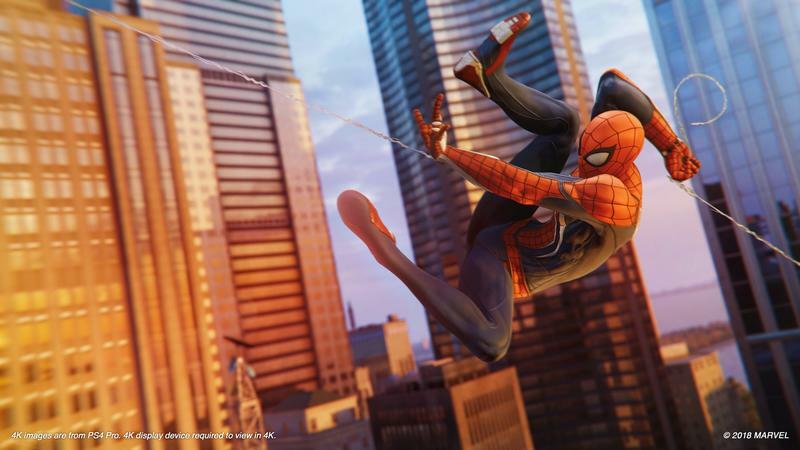 But unlike the excellent Arkham titles, Spider-Man for PS4 also gets another crucial thing right: Insomniac Games doesn’t just make players feel like they’re Spider-Man; the game also does a terrific job of putting players in the shoes of Peter Parker. 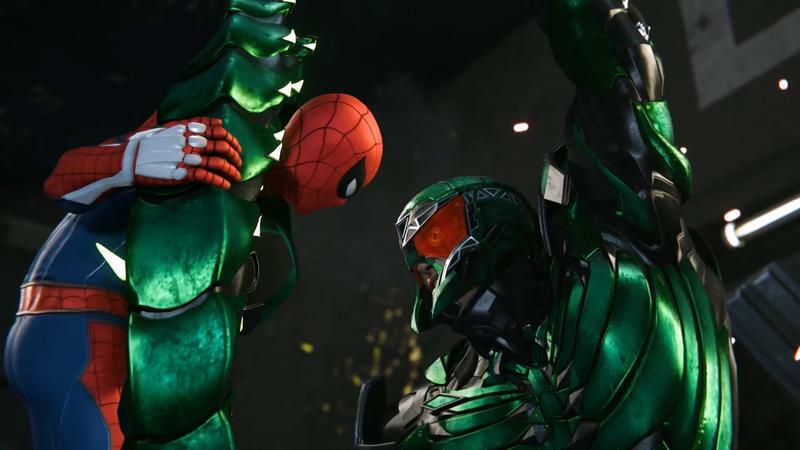 At a private event in Los Angeles in July, Sony invited TechnoBuffalo to check out the first few hours of Spider-Man (which, by the way, has gone gold). There are some aspects we can’t talk about, like the role of a certain character and his relationship with Peter. 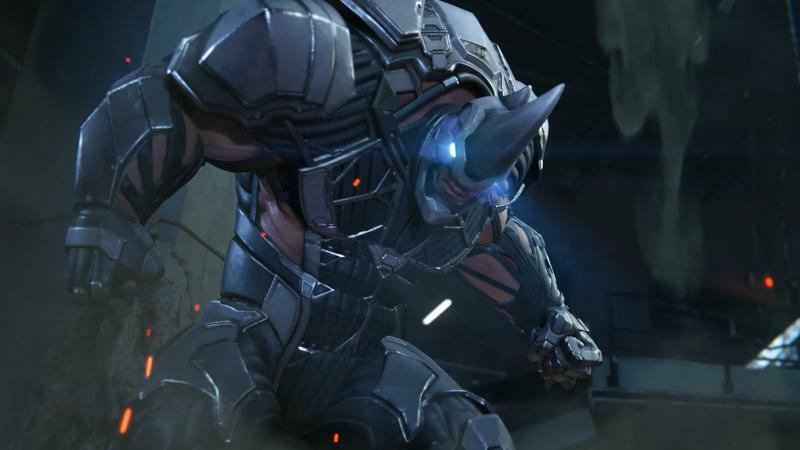 We can, however, ruminate on what we think could be the best superhero game yet. 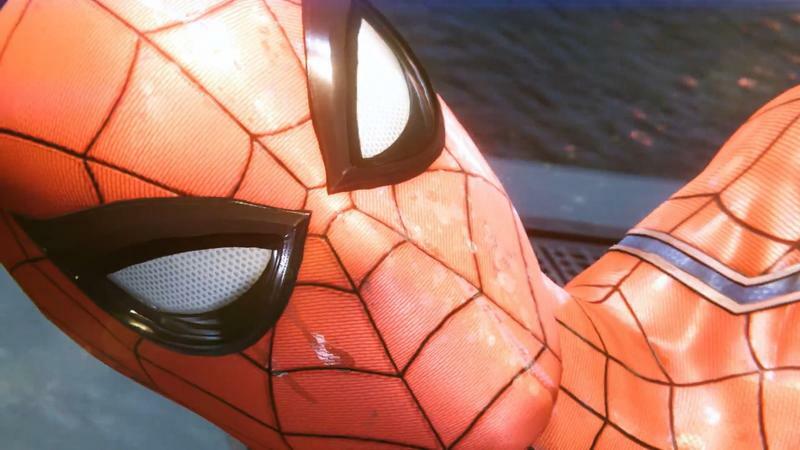 Before our playthrough of Spider-Man for PS4 began, the developers made it a point to mention that the game is as much about Spidey as it is Peter Parker. In fact, these worlds collide in the first few minutes. As Peter hears about a crime over his police scanner, he scrambles to put on his Spider-Man suit. Just as he’s ready to leap out of his apartment window, a rent notice is slipped under his door. If his landlord only knew. These moments happened frequently throughout our playthrough. 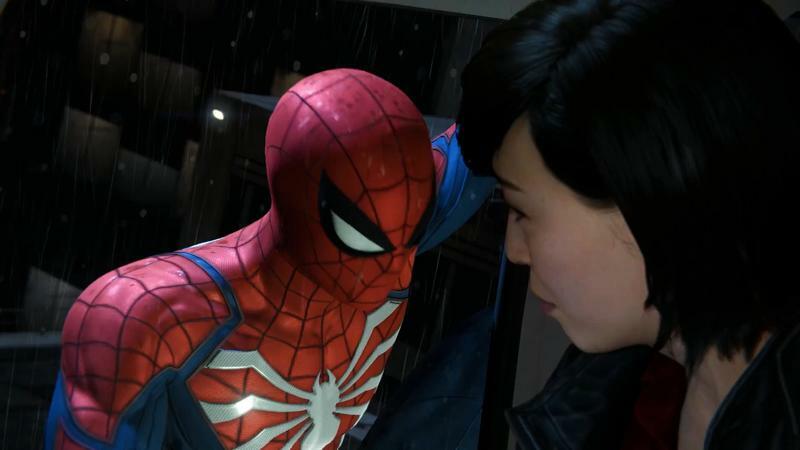 There were times I’d be swinging between skyscrapers when Aunt May would call to ask where I was. 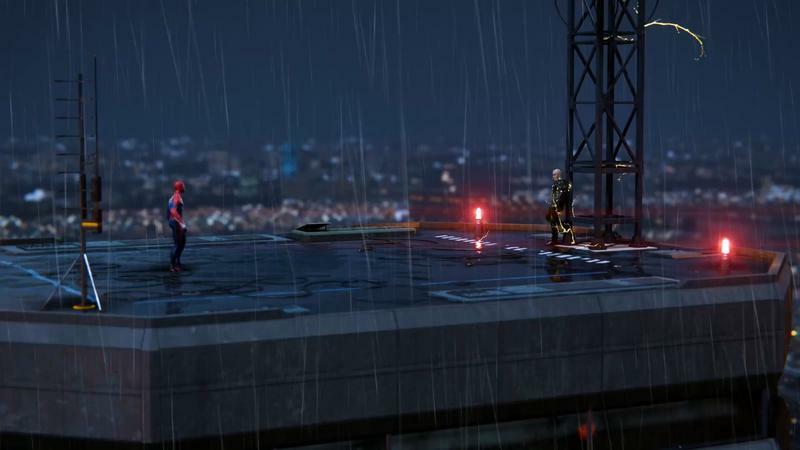 Insomniac does a great job of balancing Peter’s two lives, reminding players that in addition to being a superhero, he’s also a human being with goals and aspirations. Which, by the way, is a big part of the narrative. When we meet this version of Peter Parker, he is a 23-year-old college graduate looking to start a new chapter of his life. He’s been Spider-Man for about eight years now, and he just wants some semblance of normalcy, which means finding a meaningful relationship and professional mentorship. Basically, he’s like every other 23-year-old. Except, you know, he can shoot webs from his wrists and incapacitate an entire group of thugs before lunch. 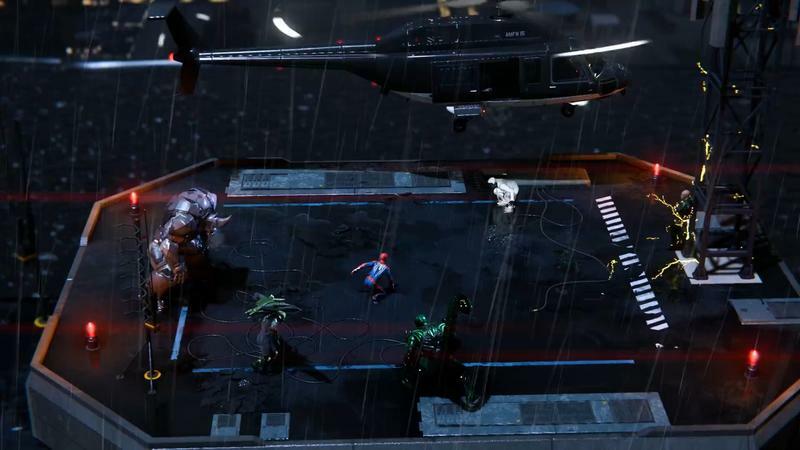 One of the story missions I did focused on Spider-Man taking down Wilson Fisk (a.k.a. Kingpin), New York City’s crime overlord. 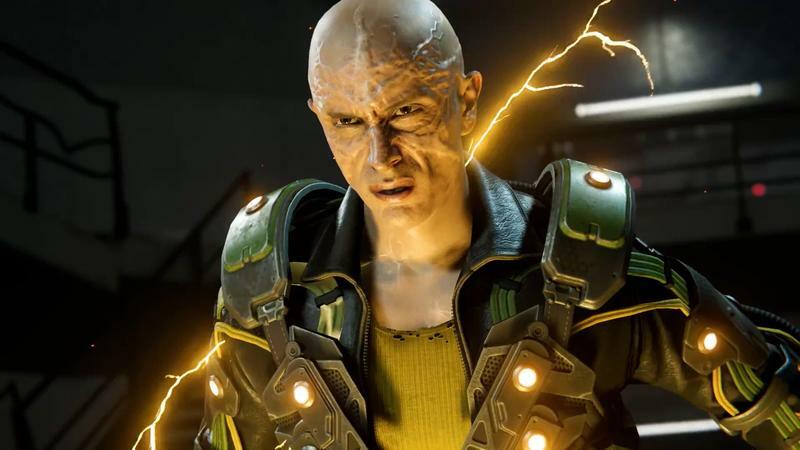 That meant infiltrating his hideout and eliminating baddies throughout multiple floors while the building was falling apart. 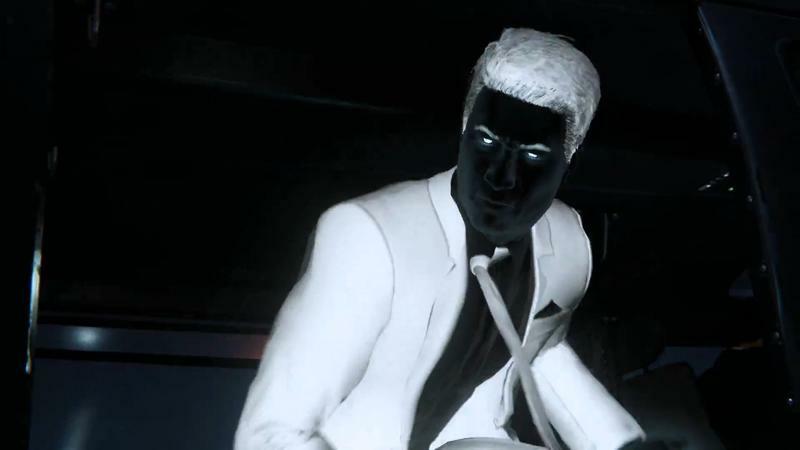 Eventually, I took Kingpin head-on, which was a fun and challenging battle. I came out victorious, but Kingpin’s incarceration actually leads to even more problems for the city, kicking off a larger narrative full of mystery and plot twists. 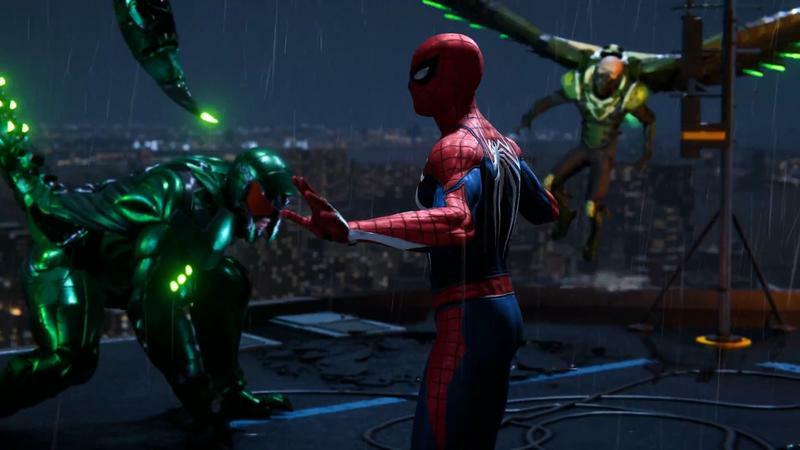 Unfortunately, I didn’t get a chance to encounter any of the Sinister Six, though Insomniac Games has already confirmed they’ll make an appearance. 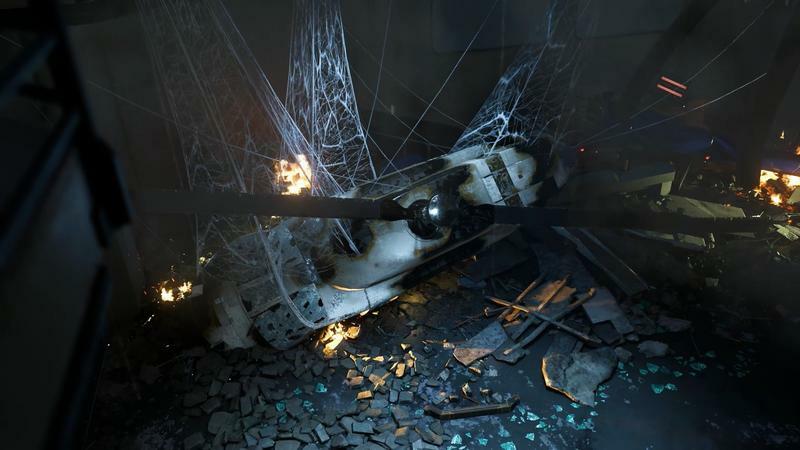 My remaining time with the game was spent unlocking the map, tracking down collectibles, and doing side missions, which are littered around the city like any other open world game. I also attended a surprise party for Aunt May, which celebrated her work at a homeless shelter known as F.E.A.S.T. 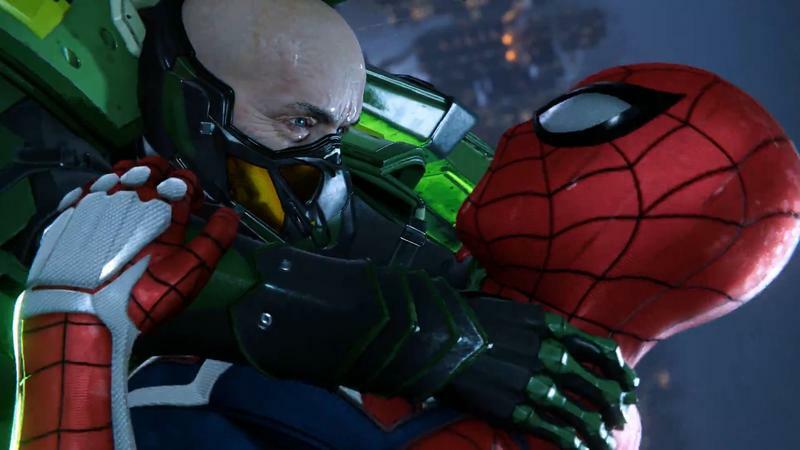 Like I said, Insomniac Games is putting a big emphasis on not just getting the mechanics of playing as Spidey, but the emotional beats of being Peter Parker. 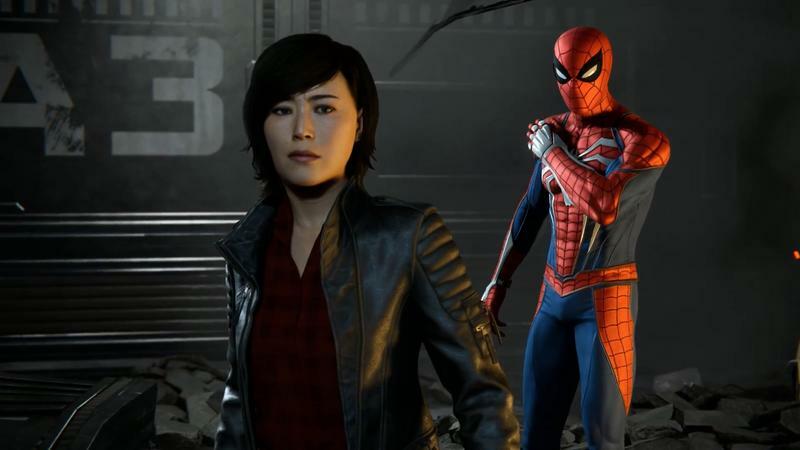 And in some key moments in the narrative, players will also play as Mary Jane Watson, who is a reporter for the Daily Bugle. 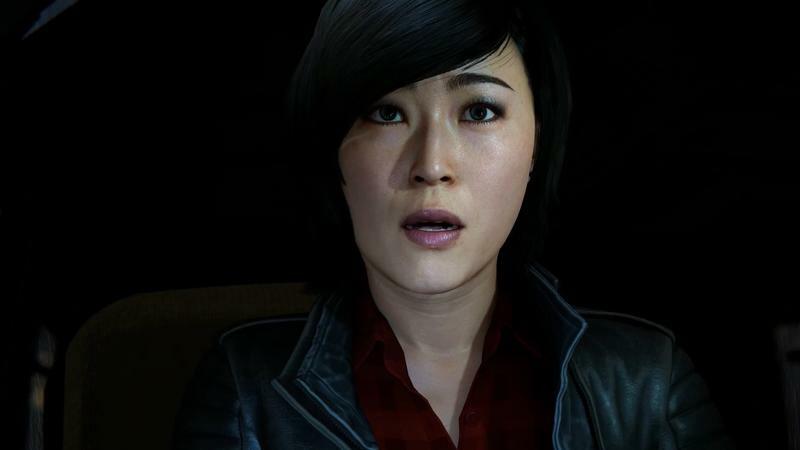 One mission gave players control of MJ as she investigated a larger conspiracy related to Fisk. 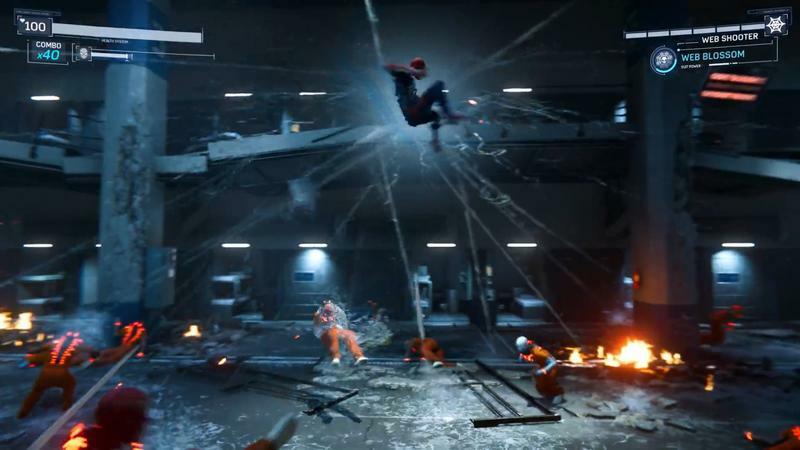 From what I experienced, Spider-Man for PS4 felt a lot like if the Sam Raimi movies were directly translated to the console, not so much the plot, but how they both balance Spider-Man’s heroics with Peter Parker’s struggles. 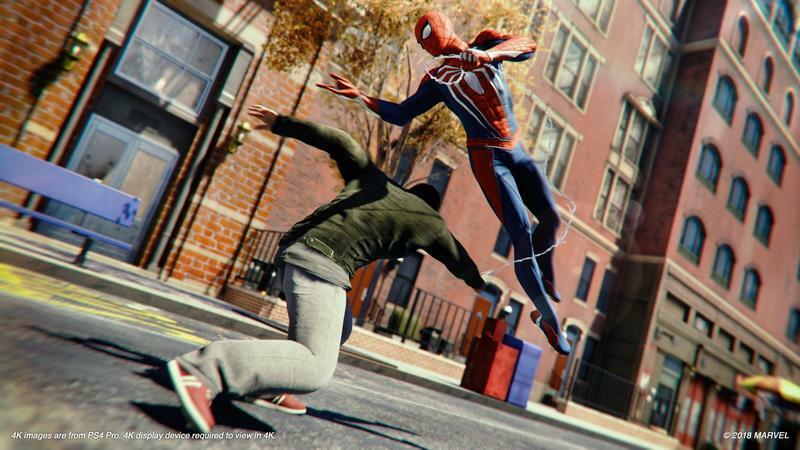 Spider-Man may be able to do extraordinary things, but he’s as human as you and I, obligated to pay rent and help out family as he is to stop petty crimes and assist local law enforcement. Which is another story completely. 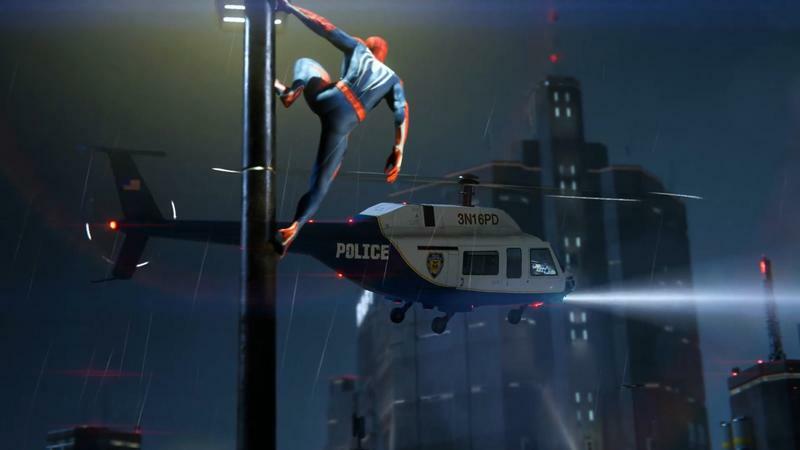 When the game begins, law enforcement really doesn’t seem to like Spider-Man. 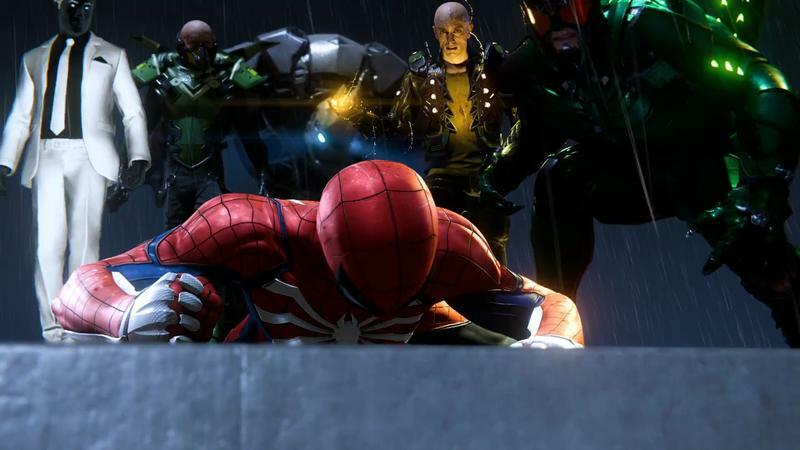 During one encounter with a group of thugs, law enforcement who were already on the scene shouted at Spider-Man to leave. A big part of his negative perception might have to do with J. Jonah Jameson, a radio personality who does nothing but complain about Spider-Man’s vigilante justice. 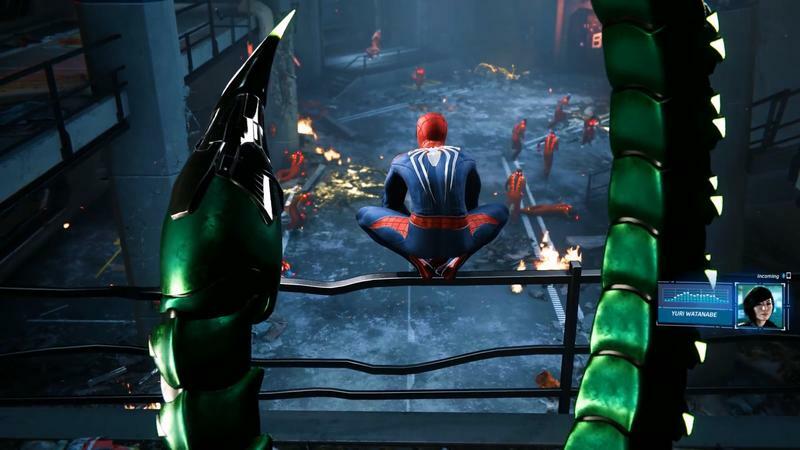 I’ve played Spider-Man for PS4 two different times now, and both times I was deeply immersed in the world Insomniac Games has created. The city is gorgeous and full of life, and swinging around is incredibly fun and fluid. 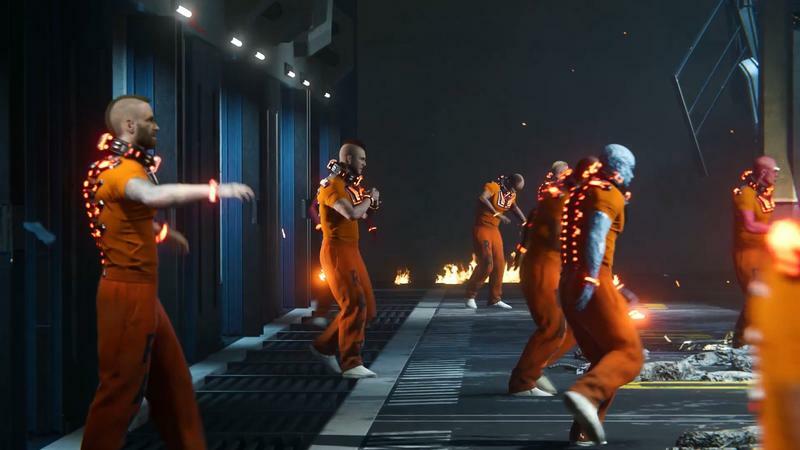 It will be interesting to see if the game can sustain that level of fun while keeping the original narrative interesting. But, so far, I’m completely and unequivocally onboard. 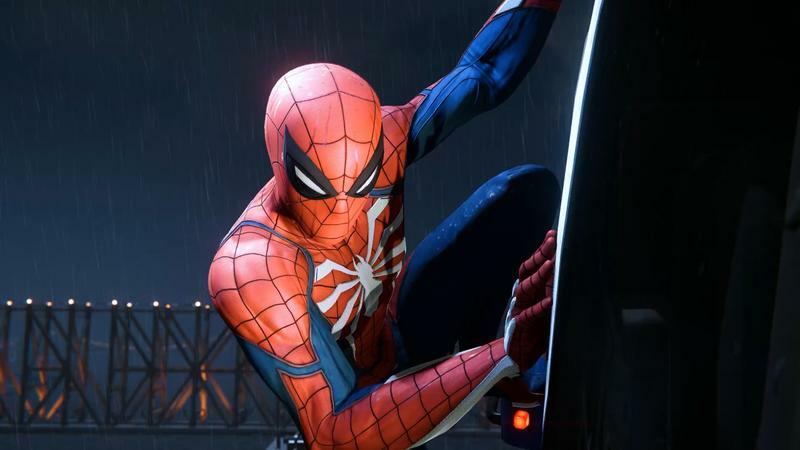 Spider-Man for PlayStation 4 will be released on September 7.